Replacing our stout is a classic English Porter with a restrained roasty character. A light malty sweetness lingers with flavours of dark chocolate and coffee. The perfect beer for sipping and warming yourself on a cold Fall or Winter evening. 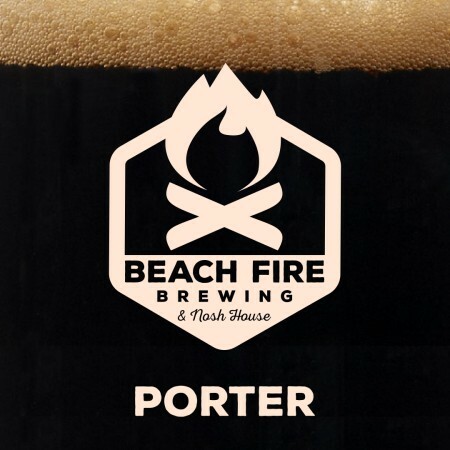 Porter is available now on tap and in growlers at the Beach Fire brewery and taproom.